With an imminent #OROP announcement is it time to remember #Confucius who said "better a diamond with a flaw than a pebble without"? Happy scenes from Jantar-Mantar after #OROP implementation. If a Serviseman takes an early retirement coz of injury he gets #OROP but if he retires to join pvt sector he shud not. Bhakts Calm down! 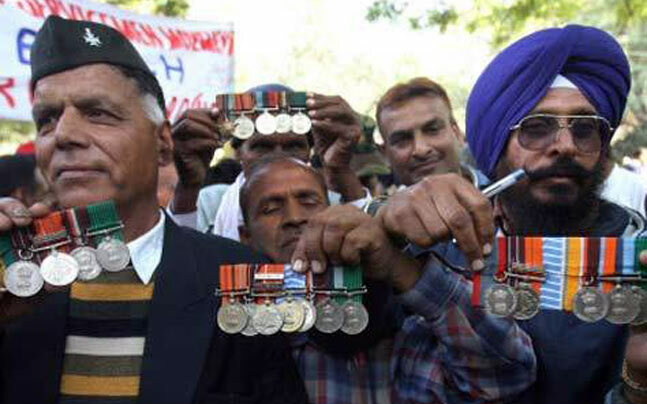 #OROP is not going to build roads and Metros.